Little Oak provides premium web hosting to Mac Community. Currently providing services to more than 400000 accounts. Little Oak is best with its 24X7 phone support plus live chat, and email support. It is web hosting partner of Realmac Software (RapidWeaver). Avail discount by applying promo codes provided here. 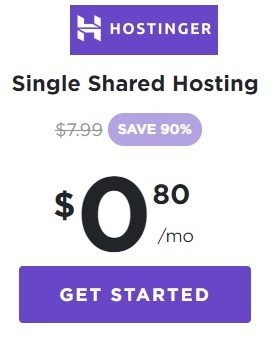 RapidWeaver Hosting by Little Oak at just $80/year.